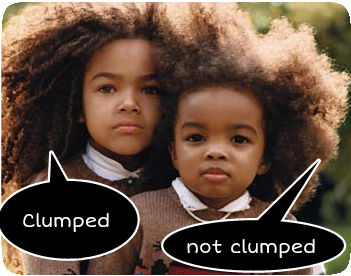 If moisture is a sacrament for curly hair, then clumps are practically divine. Unlike clumpy lashes (or maybe exactly like them, if you use this mascara), curl clumps — how strands look when they are laid perfectly uniform, twirling in one direction, and lacking any sign of stringiness — are desirable, and now you can maintain them for days. 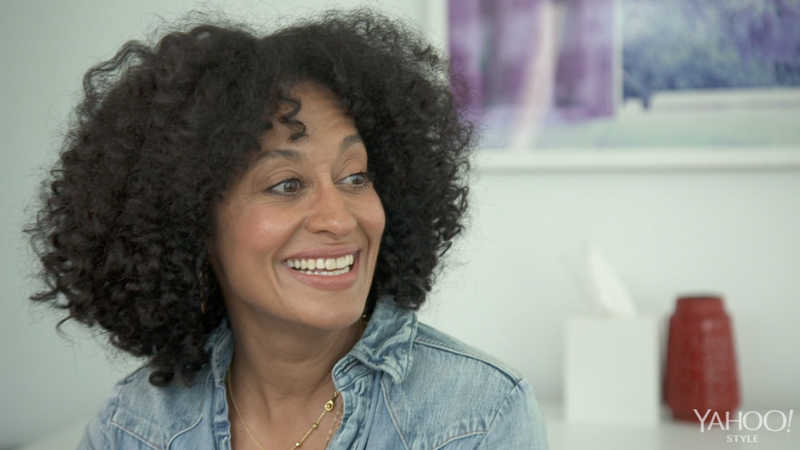 For reference, think of Tracee Ellis Ross, or curls that haven't been picked apart with a comb. And when it comes to plush, clumpy curls, there's no better treatment than DevaCurl's totally hydrating styling cream. A light bouncy, emulsion with a mild citrus scent, the glycerin- and jojoba-based styling cream is best used as a post-wash treatment. While my curls are still damp, I rake four to six pumps of the cream all throughout my hair, while employing the praying-hands method, or flat hands pressed together, emoji-style. The cream constructs soft, clumpy curls that last for days. The alcohol-free formula is moisturizing, too, and can be used by itself for supremely hydrated curls. DevaCurl's Styling Cream isn't sticky, and it won't leave curls crunchy. It goes on smoothly and evenly, but doesn't make hair feel coated or weighed-down. Though the styling cream is a bit steep in price (for such a small bottle), it thwarts boring, stringy hair with unmatched efficiency, and if you happen to see me this summer with awesomely soft and clumpy curls, I'll tell you all about my newfound worship at the altar of DevaCurl. DevaCurl Styling Cream, $25 at Sephora.